The chair for 2019 is Erika Endrijonas (Los Angeles Valley College) and the co-chairs are Rafael De La Rosa (California State University, Northridge) and Marilyn Koziatek (Granada Hills Charter High School). 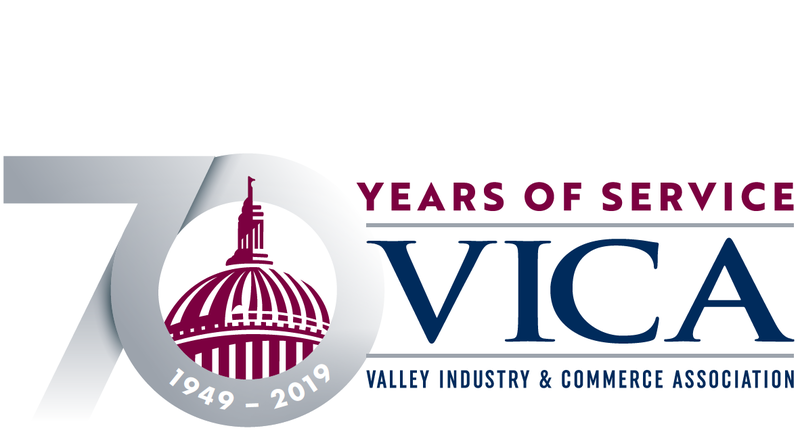 Meetings are held quarterly at the VICA office (16600 Sherman Way, Suite 170, Van Nuys) in the Valley Presbyterian Hospital Conference Room. The dates for 2019 are Thursdays, February 7, May 2, August 1 and November 7 from 8:30–10 a.m.